Rising political figure, seasoned singer and Kyadondo East MP Bobi Wine is one of the 16 leaders on the hit list of unknown assailants. Titled ‘List of Dead’, the list comprises names of religious, cultural and political leaders. 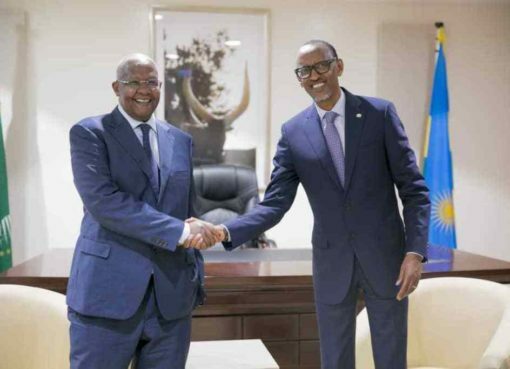 Cultural leaders on the list include Buganda Kingdom prime minister Katikkiro Charles Peter Mayiga. Clerics on the list are titular head of the Kibuli Muslim sect Prince Kassim Nakibinge, and Kibuli Mufti Sheikh Mahmudu Kibaate. 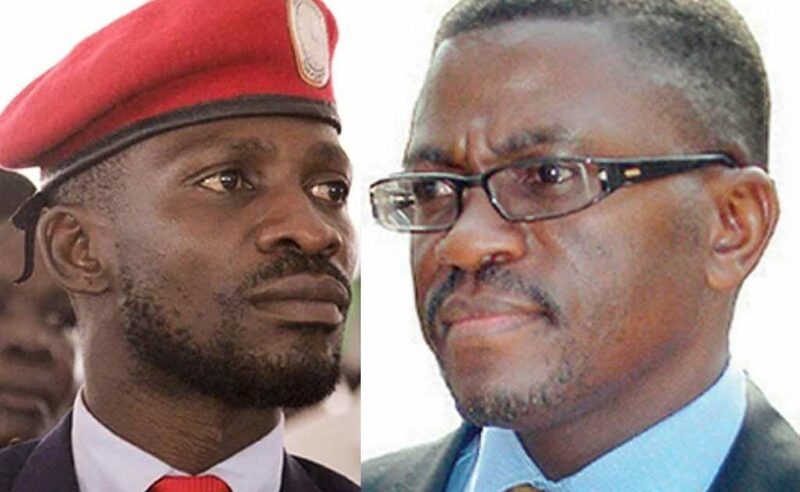 Politicians on the hit list include Bobi Wine (Robert Kyagulanyi Ssentamu), Ntungamo Municipality MP Gerald Karuhanga, Rubaga North MP Moses Kasibante, Kawempe South legislator Mubarak Munyagwa, minister for Kampala Beti Olive Namisango Kamya, and lord mayor Erias Lukwago. Police officers deputy police spokesperson Patrick Onyango and former Kampala South Regional Police Commander Siraje Bakaleke. Weeks ago, Onyango survived suspected assassins in Kireka but he and the police force insisted it was a minor incident. Bakaleke, battling fraud charges, has also previously reported receiving death threats. And so has Kamya, Lukwago, Karuhanga and Munyagwa. 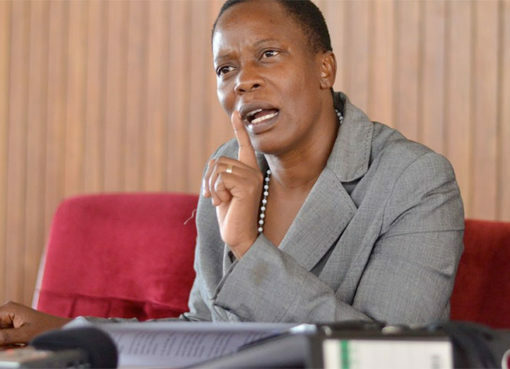 It is not clear how the lists are being delivered by MP Kasibante said the hit letter had been delivered at his home in an envelope carried by a person that was not identified. The threats follow the murder in September of former Buyende District Police Commander (DPC) Muhammad Kirumira and that of former Arua Municipality Ibrahim Abiriga. Kirumira had received death threats and reported to police.